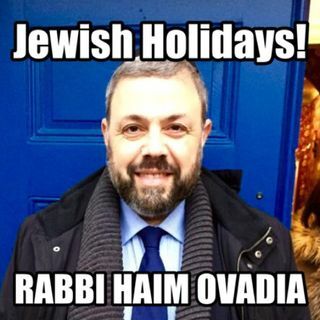 6: Haggadah - Five Sages All Nighter and Exodus at Night | Jewish Holidays Explained! We discuss the theology of the Haggadah, the trajectory from slavery to freedom and its importance in Jewish history. We also discuss the story of the five sages and its possible connection to political events at the time.